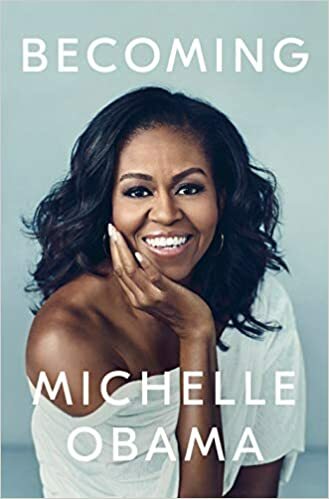 Obama’s family revelations are some of many included in the book from a former first lady who has offered few extensive comments on her White House years. And memoirs by former first ladies, including Hillary Clinton and Laura Bush, are usually best-sellers. “Becoming,” one of the most avidly anticipated political books in recent memory, is set to be released Tuesday. Another year older, but the same phenomenal guy I married nearly 25 years ago. Happy birthday, @BarackObama — we love you so much!